Are your web applications and networks secure? SPIguard can perform a penetration test and help you fix vulnerabilities before hackers exploit them. 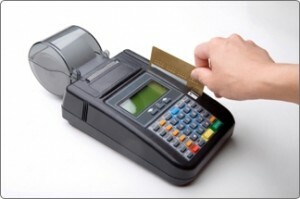 Do you process, transmit or store credit card data? SPIguard although a certified QSA company is currently inactive and not listed on the PCI council site and recommends Jei Lee of ModaSecurity if you require PCI compliance. A very large number of breaches occur through vulnerable web applications. For this reason, the Payment Card Industry's (PCI) Data Security Standards (DSS) requires merchants and service providers to perform secure code reviews on their code and/or install a web application firewall. The PCI-DSS also requires regular penetration testing to help address this serious problem. Penetration testing, or pen testing for short, is a method of assessing security by mimicking real-world attacks. It is an iterative process that leverages minimal access to gain greater access. 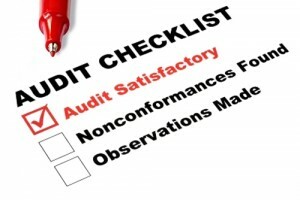 The primary objectives of a vulnerability assessment are to identify real issues, assess their risk, rectify the problem, and perform root cause analysis. 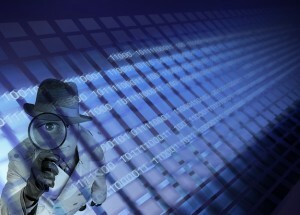 SPIguard Inc. specializes in web application/network security consulting. We are a pioneer in the online payment and web application security space since 1996. SPIguard was a certified QSA company that is currently inactive and not listed on the PCI council site.